For the first time, DC Direct brings you action figures of your favorite heroes and villains as they appear in the New 52! 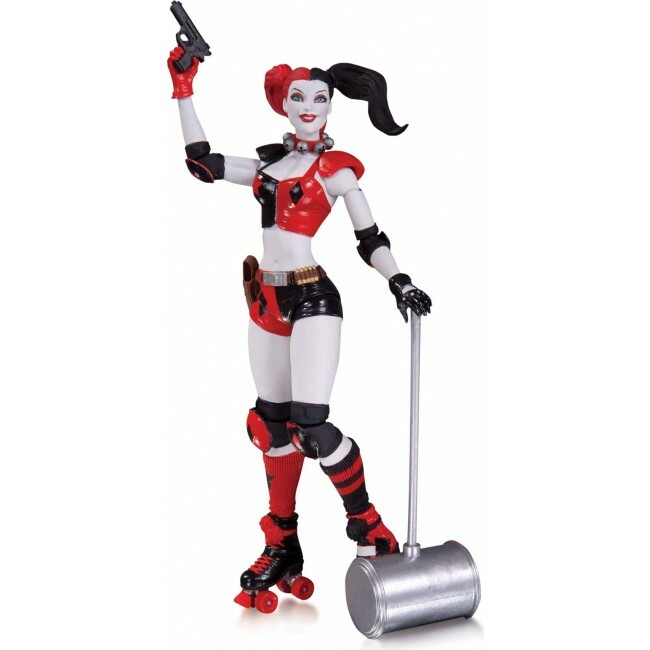 Harley Quinn's solo series has been one of the biggest successes of DC's line-wide relaunch, so you'll want this 6.8" action figure of Harley in her new "rollergirl" look! 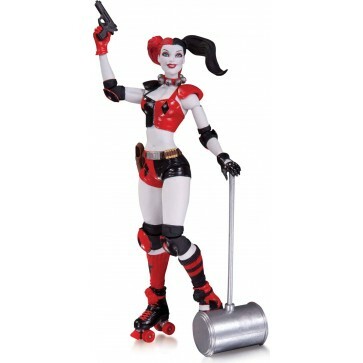 Comes with madcap mallet!